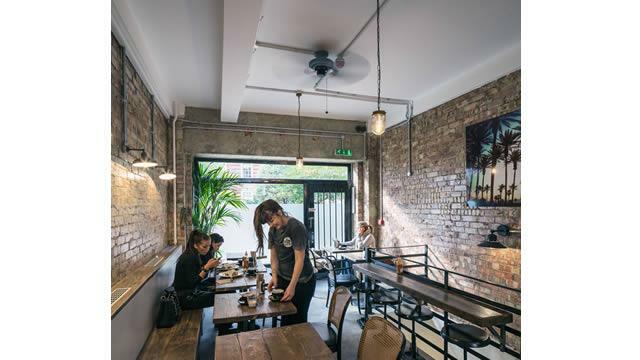 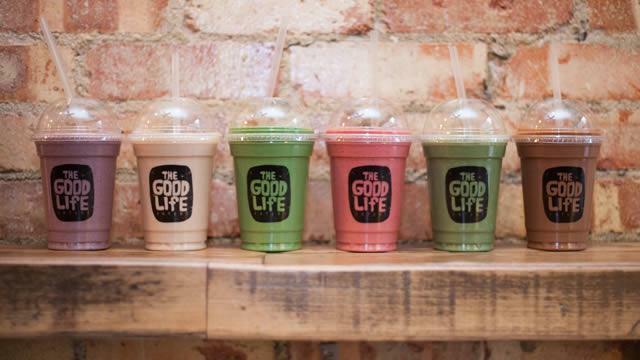 The stylish healthy-eating eatery in Chelsea serves a wide variety of superfood smoothies, cold pressed juices, sandwiches and salads, hot dishes and more. There are just 25 seats so it’s first come, first serve. 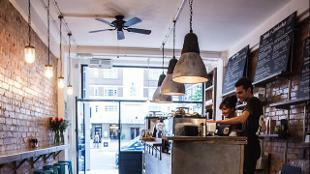 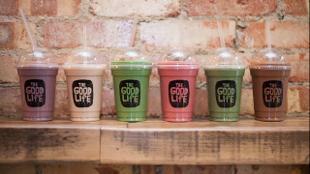 Is The Good Life Eatery your business?